Polished. Media Management was created in October of 2014 and has been keeping people’s online presence polished ever since. Grown in Denver over the past several years, Polished Media has had the privilege of working with wonderful entrepreneurs and business owners all over the Front Range and the US. Alexandra was born and raised in Denver, Colorado. She attended Drake University in Des Moines, Iowa, graduating with a Bachelor’s degree in English Literature and a Minor in Biology. She was a member of Kappa Alpha Theta sorority. After graduation Alexandra moved to Spain traveling and working as an English tutor for three years, later moving back to Denver to be closer to family and friends. 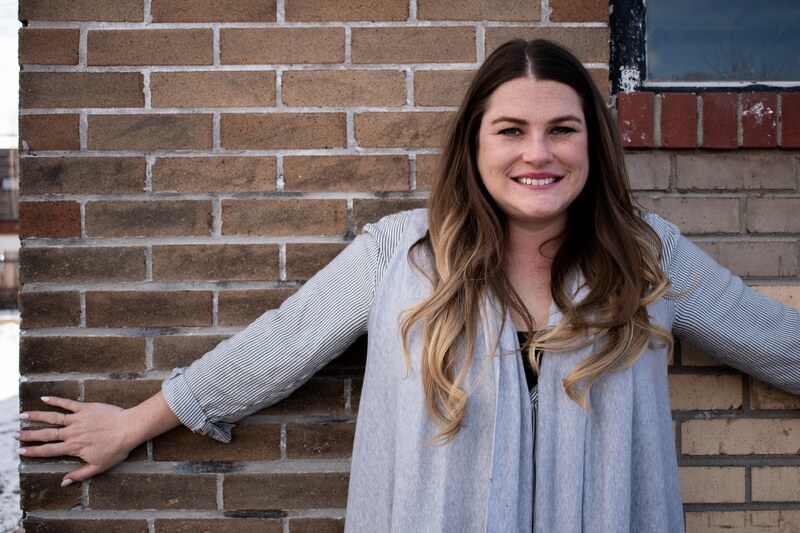 Upon returning to Denver, Alexandra accepted a position at a marketing firm, helped found a Young Professionals Group while acting as an executive member, and sat on the PR and Marketing committee for a local non-profit for several years. Alexandra currently lives in Fort Collins and is mom to a 90 pound mutt named Alo, wife to a wonderful man named Nathan, and boss lady to her clients and supporters. Alexandra spends her time running and operating Polished Media, gossiping with her only co-worker Alo, and feeding friends and neighbors alike her latest culinary creation.